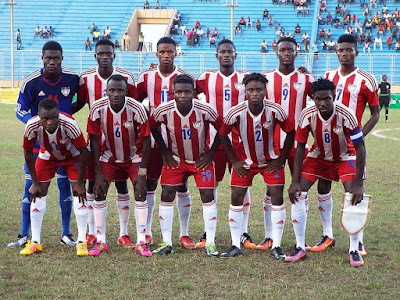 The Junior Red, White and Blue boys will be taking on the Baby Scorpions in today final encounter of the WAFU U20 Championship (2018 Edition) by 6pm at the SKD sports complex. Since loosing their first game in the tournament, Liberia U20 has bounce back with a golden form. On their way to the final, Junior Lonestar has recorded three straight wins from their last three matches.